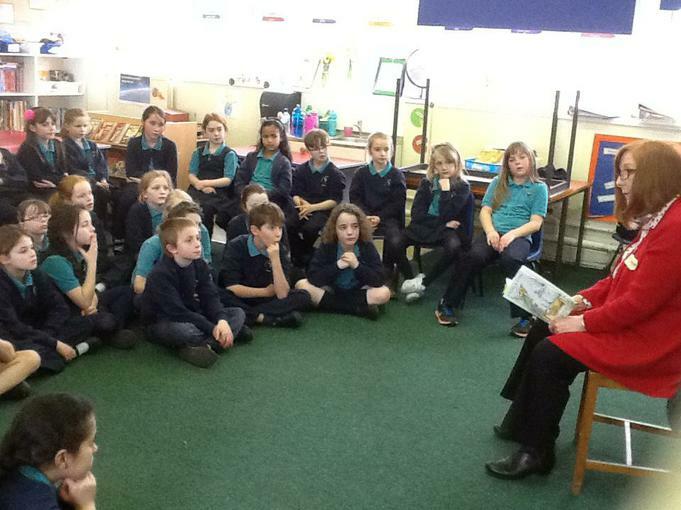 Angela Fish came to spend some time with children from Year 4 as part of World Book Day. She talked about her recent book, Ben and the Spider Gate, and read a section to them. She gave them ideas on how to write a story and the children plan to use some of her ideas soon to write their own creative stories. The children were also given the opportunity to ask Angela some questions about her work.